Meet Naomi Selling Your Home? I would highly suggest and recommend her to anyone! Selling or buying a home can be tough and stressful, but working with Naomi really simplifies the process!! 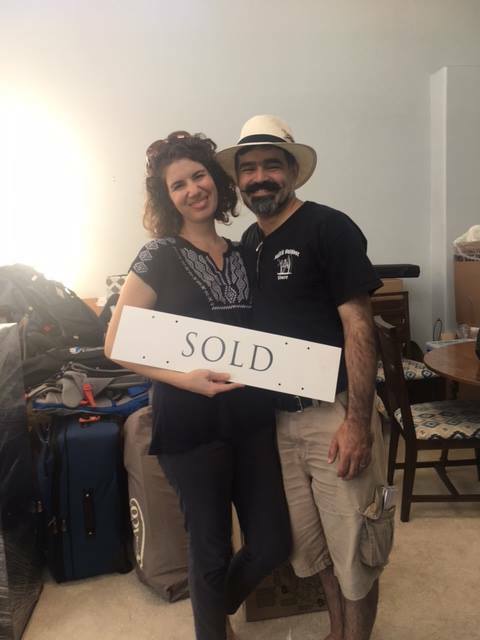 My husband and I were quickly selling our home, and Naomi calmly walked us through the process, knew her market and was real estate savvy. She brought in a staging consultant, and with some minor adjustments and additions, my home looked incredible! Naomi herself had great decoration suggestions, brought in a professional photographer and worked with me to make our house ideal for selling. It worked because with only one open house we got multiple offers above asking. Naomi skillfully navigated us through the process, and it felt great having her on our side. I would highly suggest and recommend her to anyone! I would work with Naomi again in a heartbeat! A true professional, Naomi recently helped me purchase a condo in Beverly Hills and I could not recommend her highly enough! She quickly understood what I was looking for, positioned my offer to win in a bidding war, and when issues came up with inspections, skillfully negotiated with the seller on my behalf. 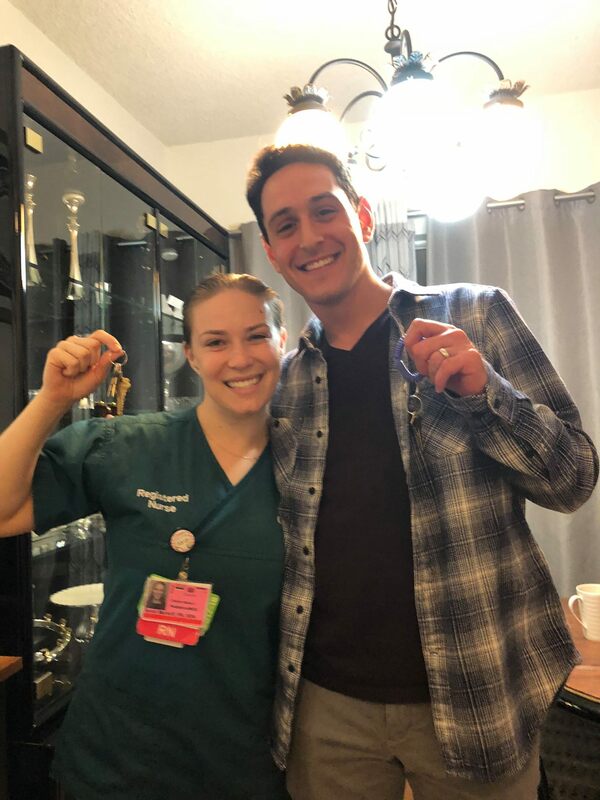 As a busy professional myself, it was great to know she was always looking out for me and I could count on her to handle all the details of the transaction expertly. Responsive, meticulous, smart, with a pleasant demeanor, I would work with Naomi again in a heartbeat. It was a pleasure working with you Naomi. It was a pleasure working with you Naomi. Thank you for all your attention to detail and hard work in making the transaction go smoothly. It would be genuinely impossible to add anything negative. She is the perfect realtor. Naomi Selick is probably the most knowledgeable realtor when it comes to Beverlywood and adjacent areas. She knows everything and everyone, and together with the Teles marketing package, she reaches all the right buyers. We had hundreds of people on open house day and ended the day with nine offers. Naomi was able to show us how the highest bid is not always the strongest bid and she helped us counter bid a stronger, lower bid to the highest level. We had no problems of any kind with the sale, and throughout the process, Naomi was helpful and taught us so much. Naomi was a great help for us throughout the entire home-buying process. Naomi was a great help for us throughout the entire home-buying process. She helped us buy a Beverlywood-adjacent home and to act fast when time was of the essence. We really appreciate the personal attention and quality service she provided us, as well as her accessibility and positive attitude. We strongly recommend Naomi for help in buying your next home. We were truly ecstatic with the results that Naomi brought. 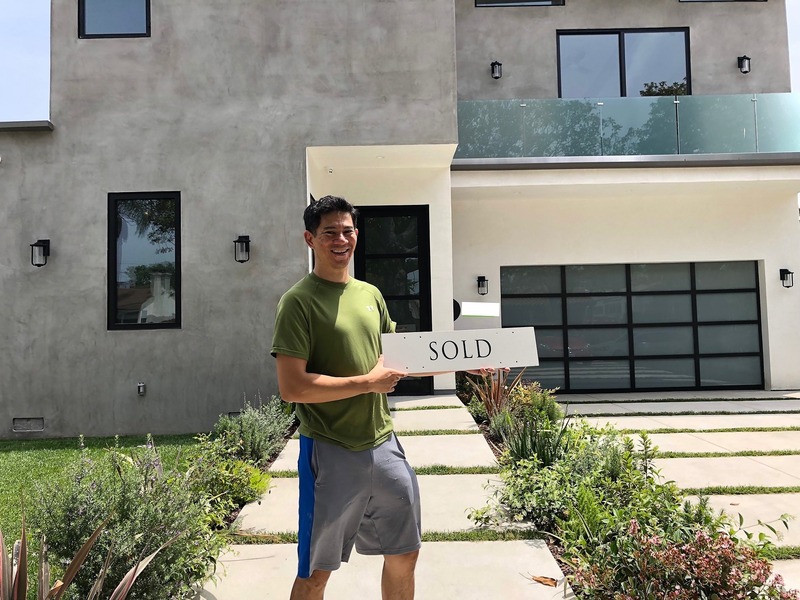 Often it seems like half the population of Los Angeles is an agent, but when it comes to selling, finding a truly great agent who is trustworthy and can deliver is more difficult. After helping us buy our current home and helping us sell a property, Naomi is one of these great agents; she proved to us that she can seal deals and deliver on what she sets out to do. During a previous house-hunting process, I off-handedly mentioned that we had a property we were considering selling when our tenant&apos;s lease was up. I soon forgot about it after we closed, but as summer arrived, we received a call from Naomi asking if we were still considering selling. Soon thereafter, Naomi met with me and my wife, where she gave us her sales strategy along with comps (comparable homes both recently sold and on the market) for our property. We discussed some actual figures and her strategy to achieve the best price. 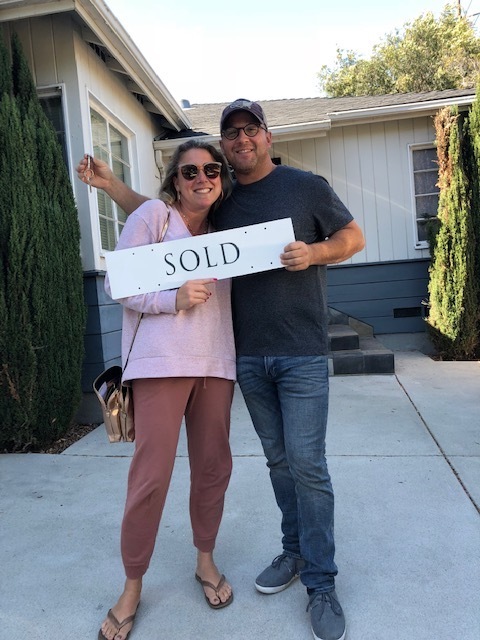 We were very excited about her ideas, her strategy, and her track record—but most-of-all, achieving our desired price in a short timeframe (if you have ever sat on a property for a long time waiting for a buyer that will meet your price, you know what I mean). Well, the proof is in the pudding, as they say. A couple of months later, the property closed nearly 6% over our desired price (significantly more than the expenses related to her sales plan), and our property was on the market for just one week. In that one week, we had no less than seven offers over asking price. We were truly ecstatic with the results that Naomi brought. 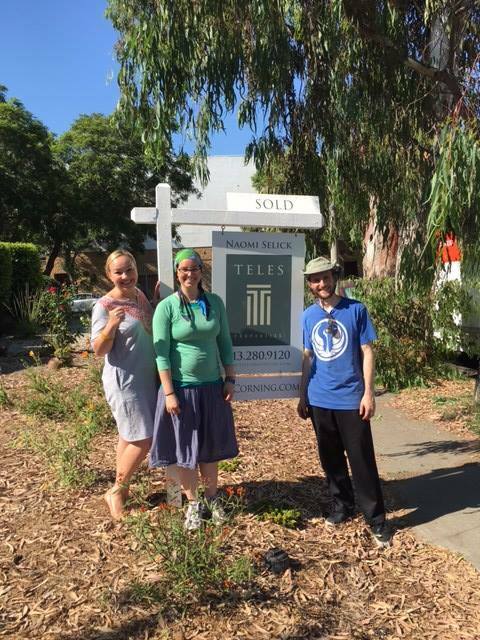 If you are considering selling a property in West L.A. and need someone with a great track record and can deliver results, look no further than Naomi and the fantastic team at Teles Properties. Naomi knows the market, she's experienced and professional. Naomi knows the market, she&apos;s experienced and professional! Especially patient with first-time home buyers. Naomi is easily accessible and accommodating. We highly recommend her and will definitely be using her again to sell our home! Naomi is the ultimate professional. Naomi is the ultimate professional. She goes way beyond the responsibilities of a realtor to make sure we get the best price on luxury properties that check off everything on our wish list. She knew what we wanted before we did. She&apos;s very responsible and involved throughout the entire buying/selling process. We can&apos;t thank her enough and will definitely work with her again in the future. Naomi is truly incredible...within five days of the listing and open house, we received multiple offers on the condo. I contacted Naomi after reading her reviews and also needed a local expert because I was stationed overseas on a military deployment. My goal was to sell my condo before the end of the year and Naomi pretty much took control of the situation without me being physically present in California. Naomi found me an escrow agent, a stager, an inspector, and a maintenance worker; as well as did all her own marketing, open houses, and listings. Naomi kept us up-to-date on all the progress and took the time to explain the purpose of each document that needed a signature. I felt very comfortable and had a great sense of trust working with Naomi and highly recommend her to everyone. 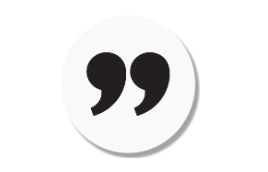 Extremely knowledgeable, responsive, patient, helpful, and most of all NICE! 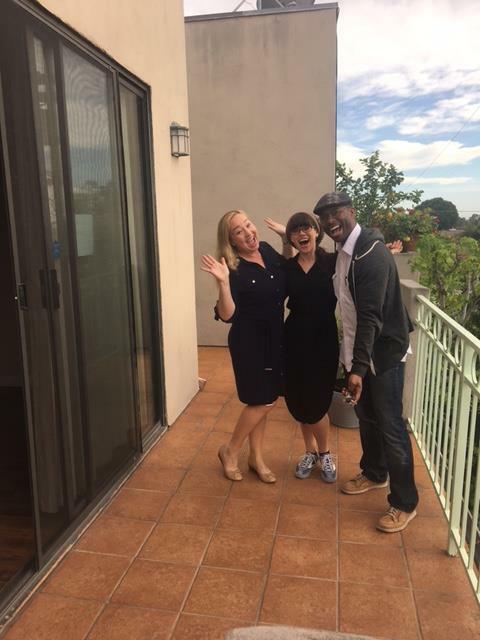 We just closed on a home in Los Angeles with the help of Naomi. Naomi was absolutely great from start to finish. 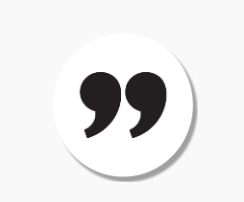 Extremely knowledgeable, responsive, patient, helpful, and most of all NICE! It was an absolute pleasure to work with Naomi and I would recommend her to anyone!! If you are looking for Los Angeles real estate - she's the right person to guide you. Naomi came highly recommended and we wholeheartedly endorse her too! We are moving to LA from New Jersey and hadn&apos;t purchased real estate for over 40 years. We relied on Naomi&apos;s expertise and guidance as we looked for the "perfect" condo. Naomi started by sending us Zillow listings to give us an opportunity to see what was on the market. When we finally came out to LA she patiently took us to see many units - and she used our feedback to fine tune the search. Near the end of our stay she identified "one more" condo that she insisted we would like. Since she was so excited by this opening we agreed to visit "one more" before returning home. Naomi was right - we loved the condo, the price was right - and it "felt like home". We made an offer and it was accepted - and we were on our way to home ownership in California. Naomi was able to ensure that were well represented at all levels from offer to closing. She continues to stay in touch with us - and we are pleased to be members of her fan club. Naomi&apos;s experience, guidance and candor were the building blocks for a relationship that culminated in our ownership of the condo - without any regrets. She was more than an agent - she was a trusted advisor - calm, patient, and forthcoming. We enthusiastically endorse Naomi Selick. If you are looking for Los Angeles real estate - she&apos;s the right person to guide you. She made the whole process a breeze. 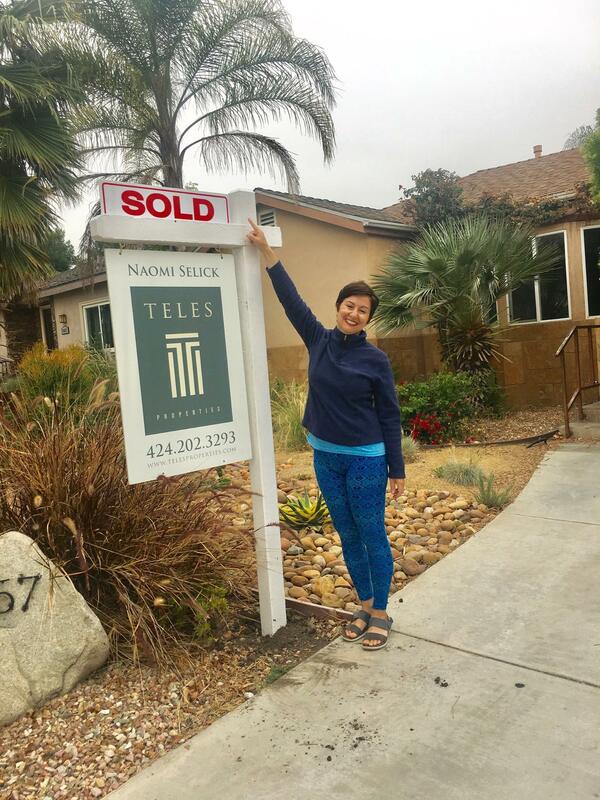 Naomi helped my wife and I purchase a home in the Pico-Robertson area, she made the whole process a breeze. Her professionalism, knowledge of the real estate market and patience to find us the home of our dreams was all very appreciated. Naomi was also always prompt to all of the home showings and open houses, and answered emails and phone calls in a timely manner, even on holidays. Highly recommended if you are looking to purchase or sale a home in the Beverlywood, Pico-Robertson or Beverly Hills area. Naomi was fantastic in helping us to find a home in what was a very difficult, sellers&apos; market. 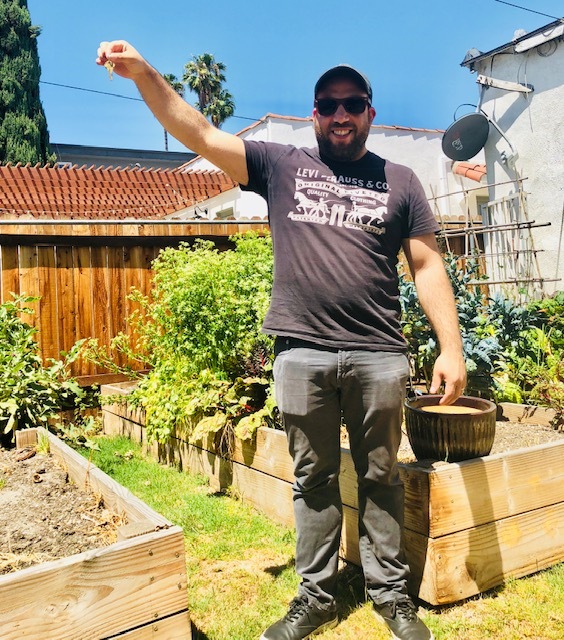 We were looking in both Beverlywood and Mar Vista, and ended up in a home that we absolutely love in Mar Vista. The neighborhood is everything we could possibly ask for, and I don&apos;t think we could have done it without Naomi staying on top of things and in close contact with the seller&apos;s broker. I would not hesitate to recommend Naomi to family or friends, or to have her represent us in the future should we ever move from Mar Vista. I was extremely pleased with the results she produced in selling my home. I was very satisfied with Naomi&apos;s service, and extremely pleased with the results she produced in selling my home. Within the first week of coming on the market we had multiple offers, and sold for more than 100,000.00 over the asking price. Naomi turned out to be the perfect buyer agent for us. We met Naomi by luck at a West LA condo showing and while that particular condo was not the right home for me and my wife, Naomi turned out to be the perfect buyer agent for us. Naomi is smart, considerate and highly experienced in real estate transactions, and she maintained a positive and patient attitude the entire way, dealing with our many questions night and day and helping us navigate through the numerous issues you encounter while buying a home. Naomi has significant transaction experience as a seasoned property investor and this was reflected throughout the process as she provided pointed, expert advice at every step. I highly recommend using Naomi as your real estate agent. I would happily work with her again and recommend her. I'm a professional real estate investor. Naomi helped us both acquire and later sell 1536 Carmona in Los Angeles. She did a great job and I would happily work with her again and recommend her to others. 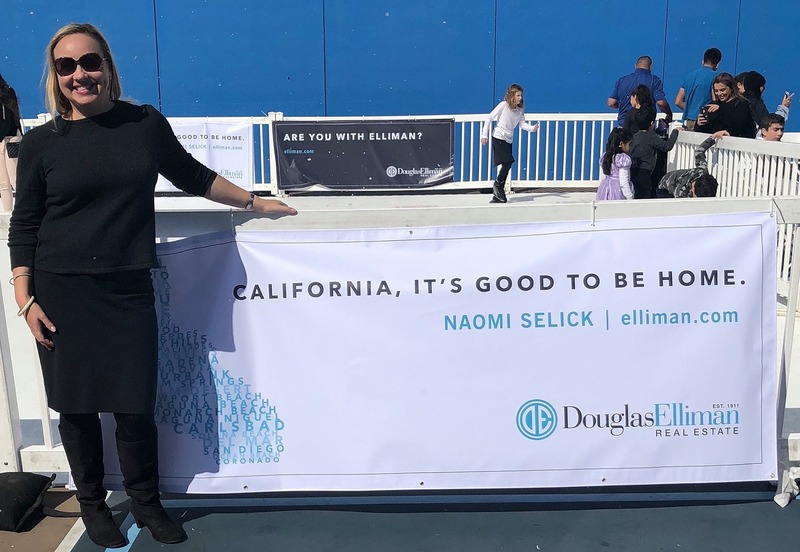 Learn more about Naomi Selick | Douglas Elliman of California and meet the person that makes your experience so great. Check out Naomi's story here.